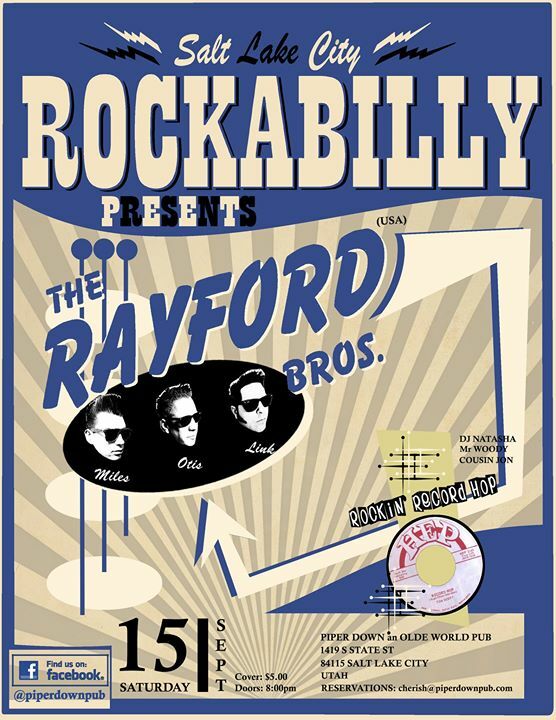 This month we are bringing The awesome Rayford Brothers to town. Along with your regular DJ’s we will be having a ball tonight. Make sure you are in early, grab some food and enjoy the show.